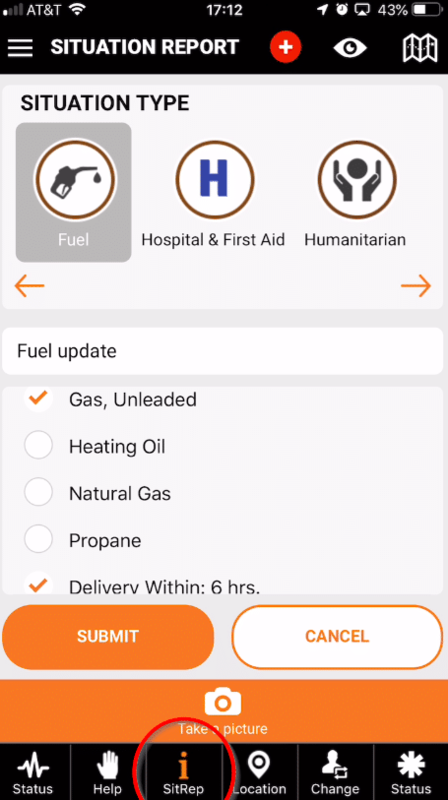 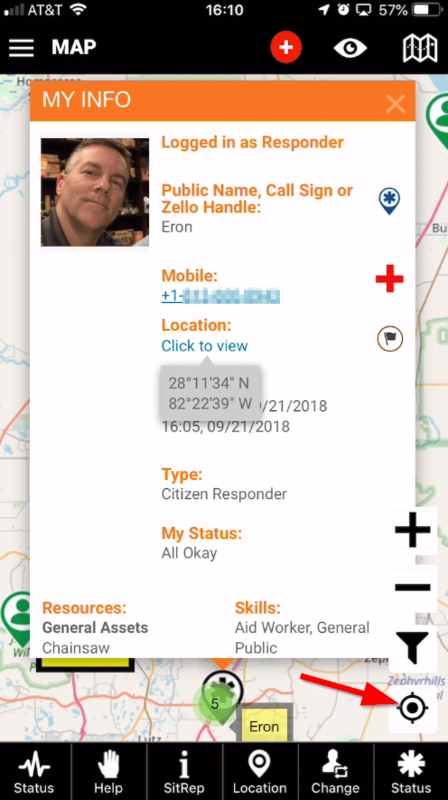 The PubSafe mobile app shares information in real-time to improve communication and response to people that need assistance. 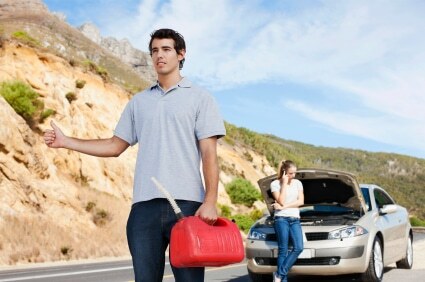 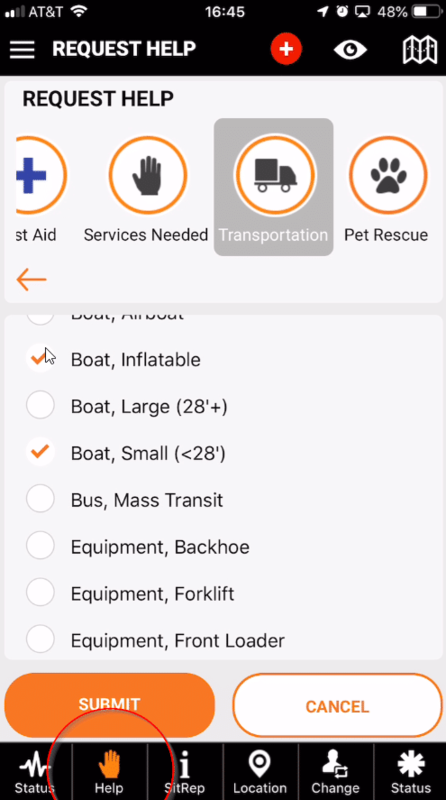 Assistance may be a flat tire roadside, a medical emergency while boating or a widescale response to disaster such as Hurricane Harvey, the California wildfires or a tsunami. 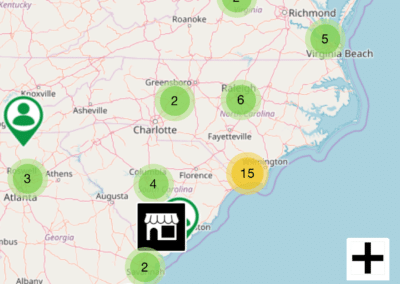 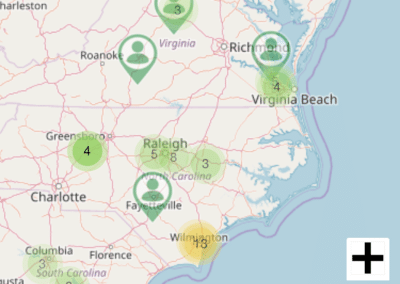 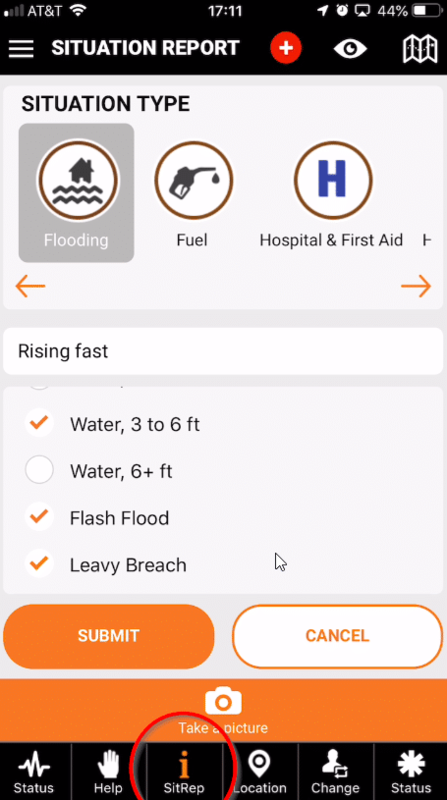 Because the PubSafe app data is free to government agencies to use to improve emergency and disaster response, it is not limited by city, county or state budgets. 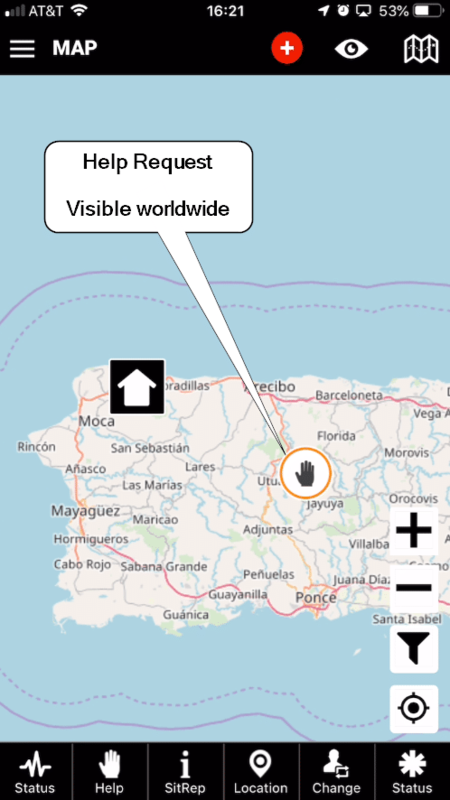 This “umbrella” platform is the only network of its kind in the world, and it operates worldwide. 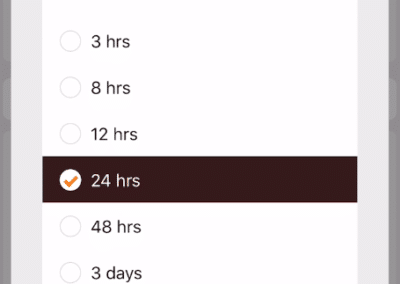 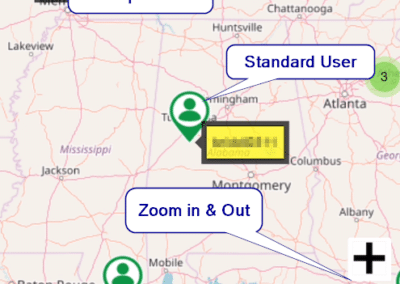 APIs enable the sharing of specific data during specific times. 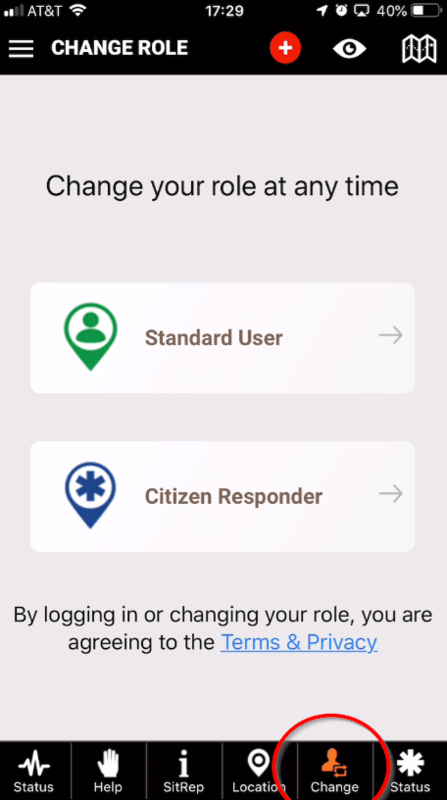 Privacy and security is a notable concern that is improving on a regular basis. 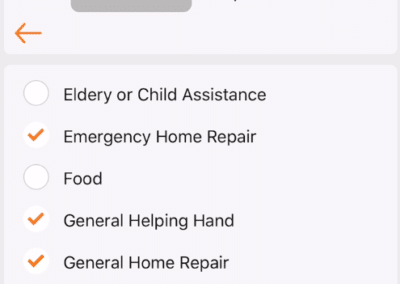 The tradeoff between being able to get or give help and some data being visible is a decision for each user. 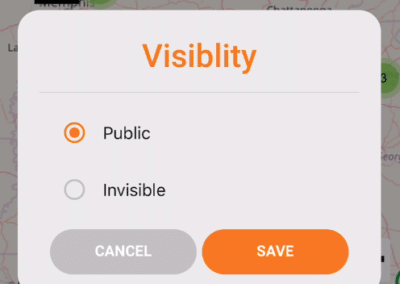 Tools such as going “invisible” or hiding a phone number give the user control over when and what to share. 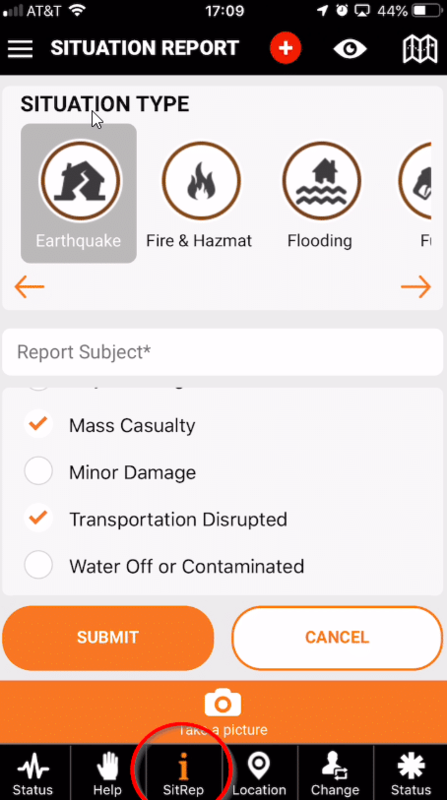 Sharing data to various agencies with a proven track record of responsible data management is an important aspect of the Aftermath Data platform. 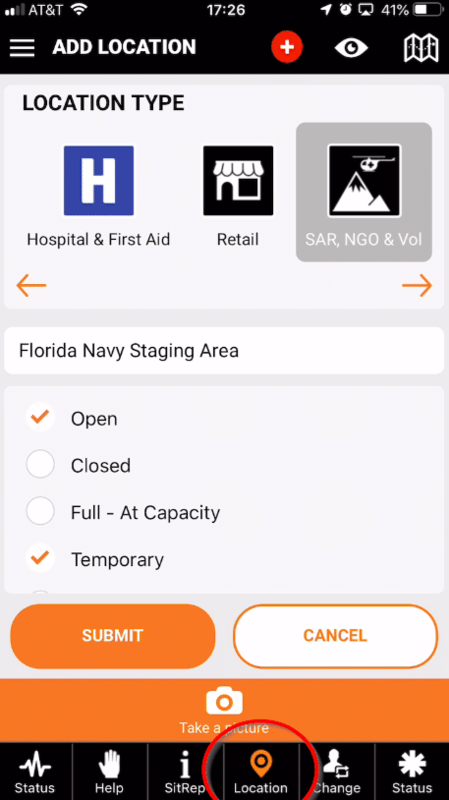 With the right controls and limitations the data can be used to observer anonymous user activity during a disaster and to study the general populations response after an event to better plan and prepare for future events. 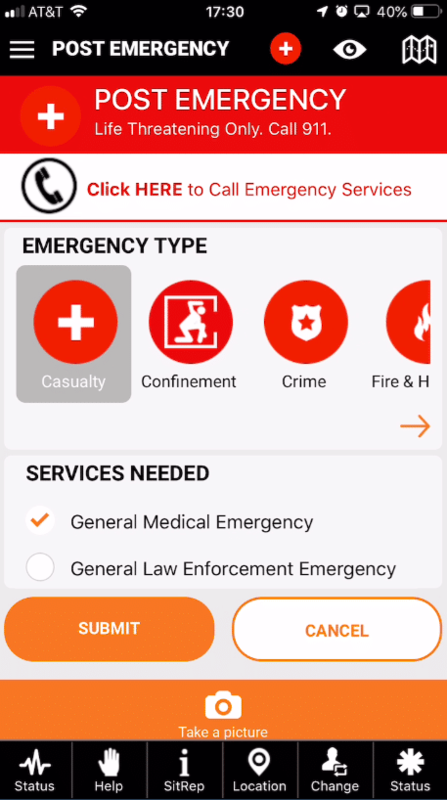 Government agencies are encourage to install, monitor and respond to emergencies that are posted to the mobile app from the 911 center. 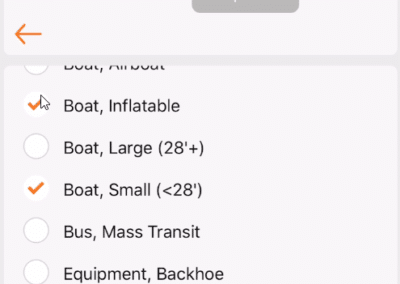 The app data is not intended to replace current systems but to augment. 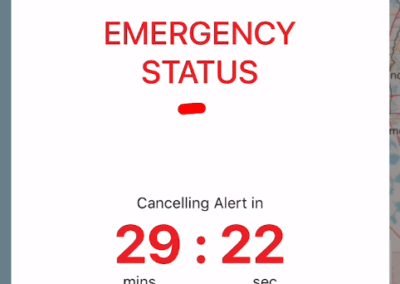 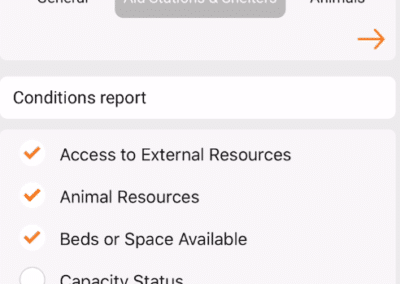 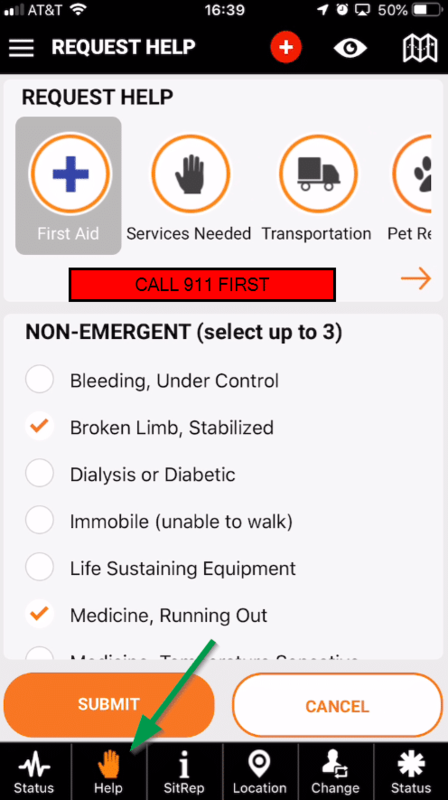 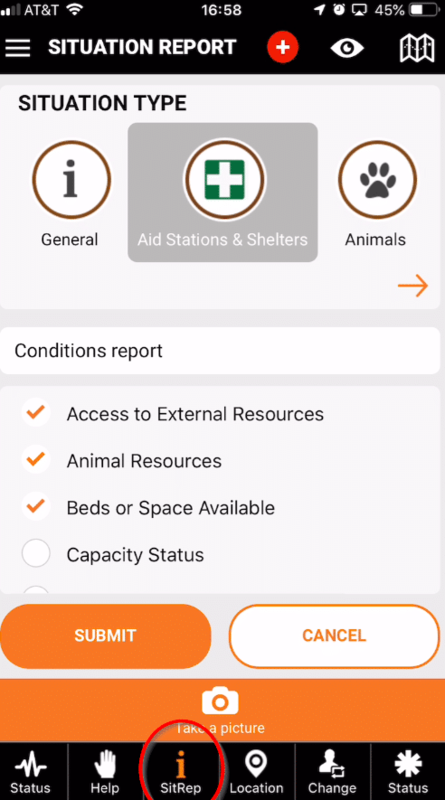 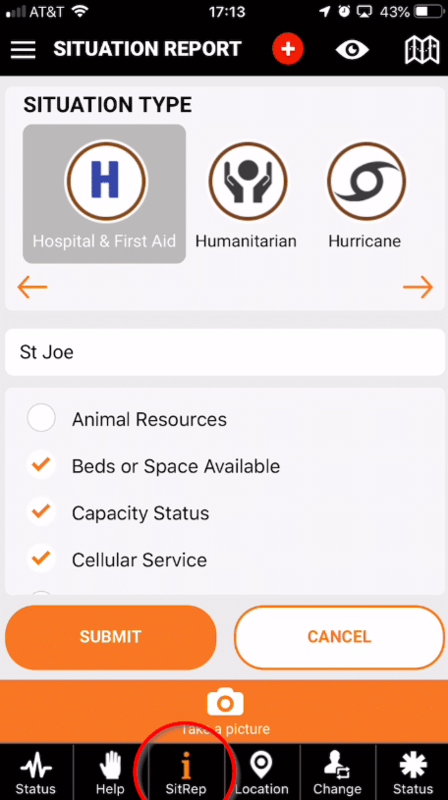 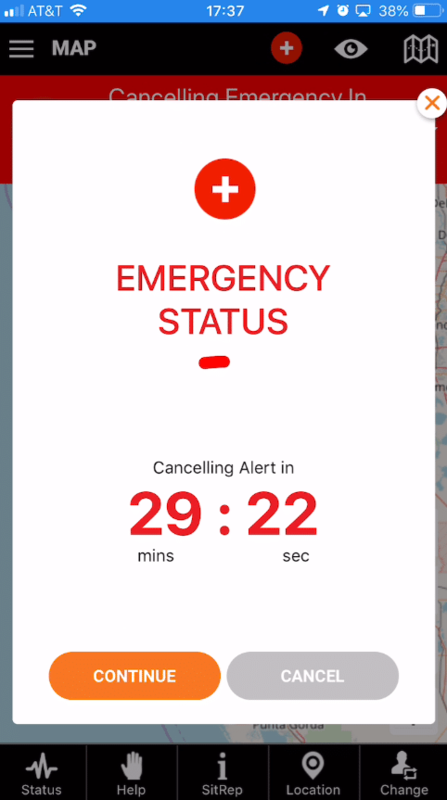 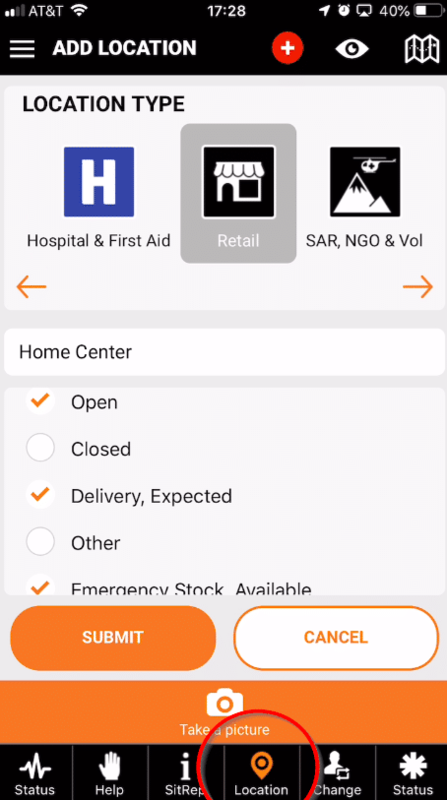 Since the app does not have political boundaries emergency organizations can monitor issues nationally and internationally. 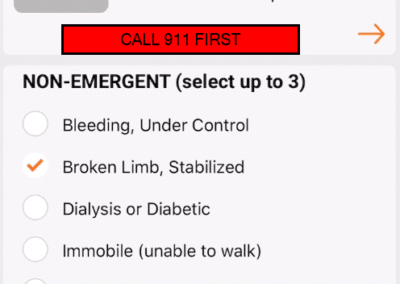 When 911 is overwhelmed, the first person that can render aid may be a neighbor. 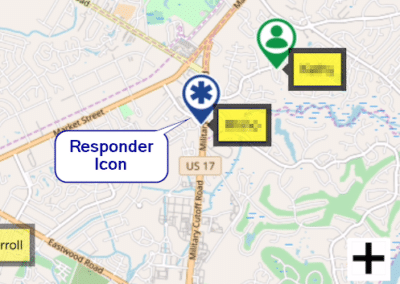 PubSafe provides communication across information silos. 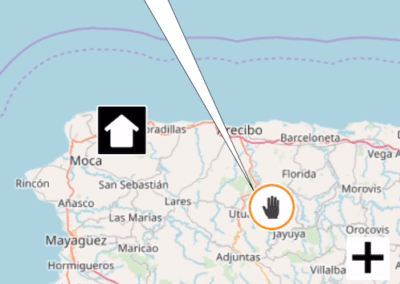 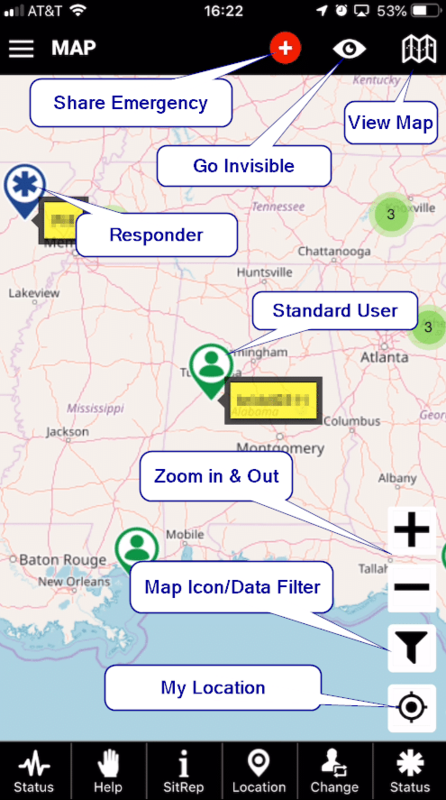 As disasters evolve data will eventually be managed by the users roles within disaster designated areas. 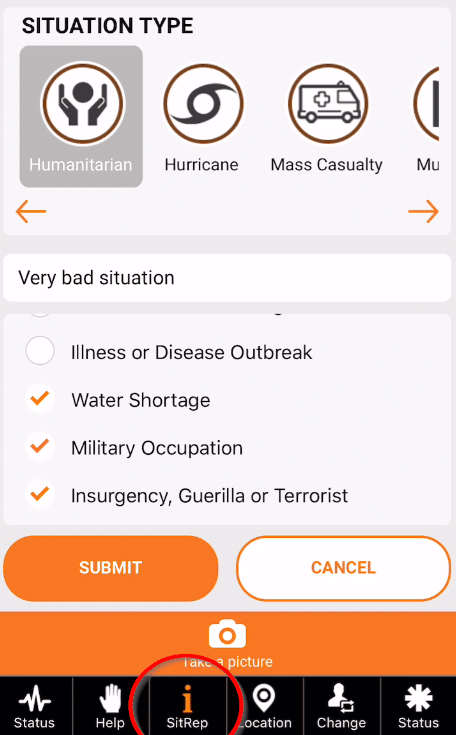 This works to deconflict and prioritize response assets while continuing to utilize NGOs and good Samaritans for less emergency help requests. 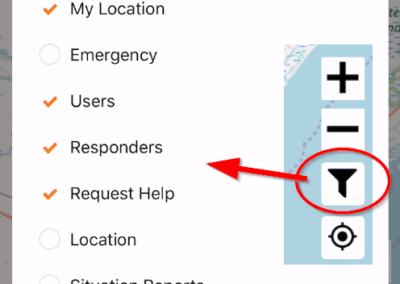 FEMA can only help so much and information management and communication are limited by people, phone systems, operators and government political boundaries, until now. 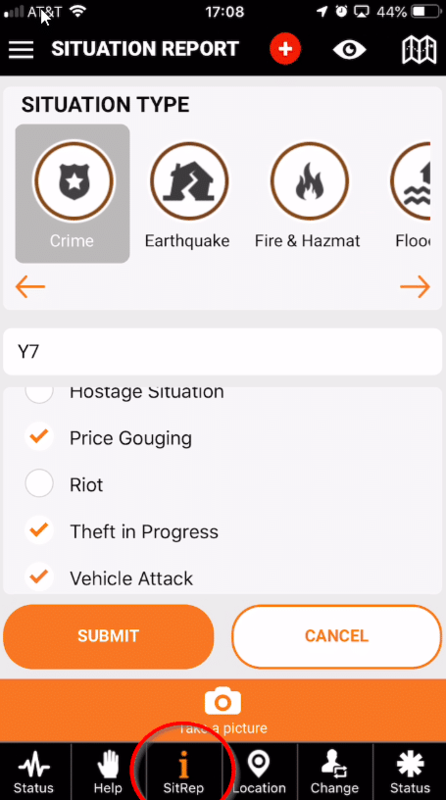 Search for “PubSafe” on either app store. 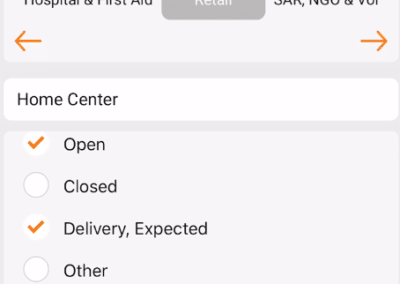 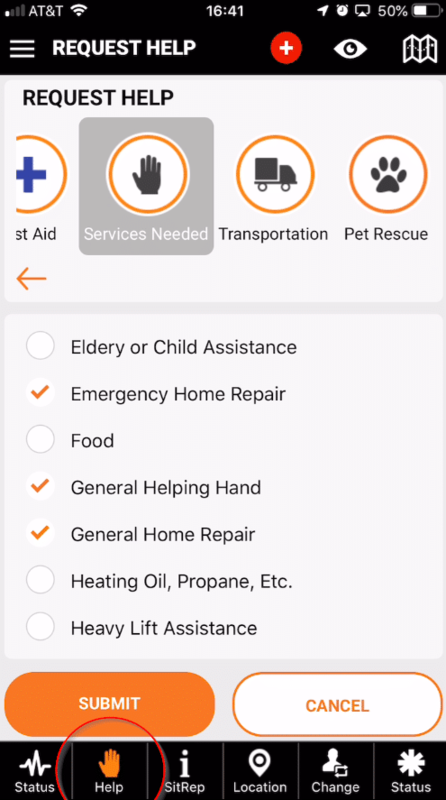 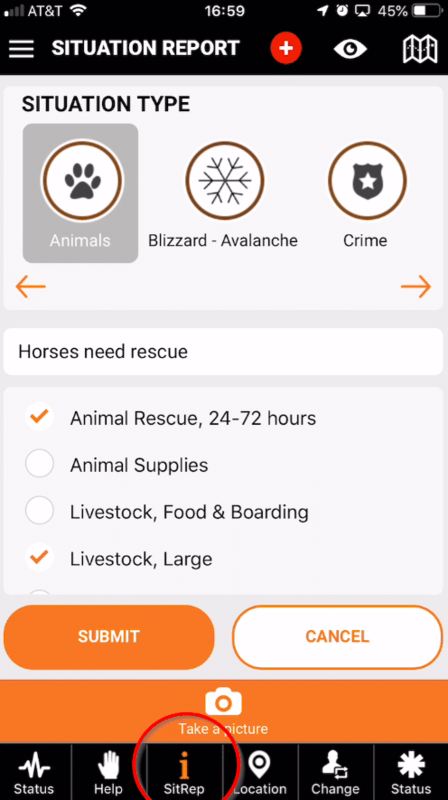 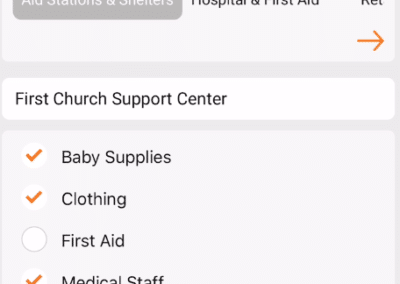 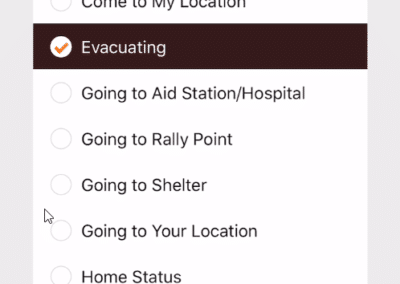 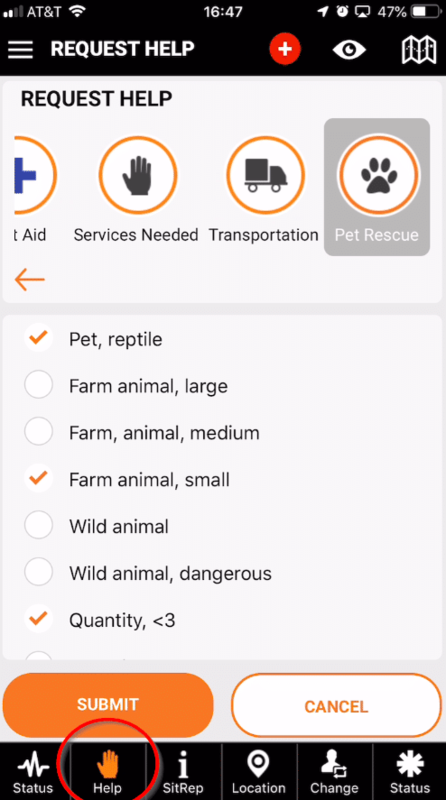 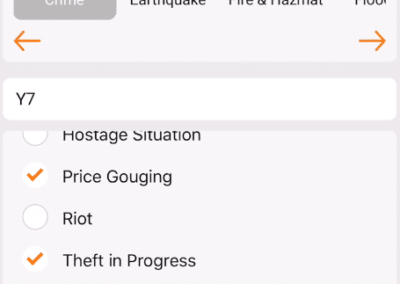 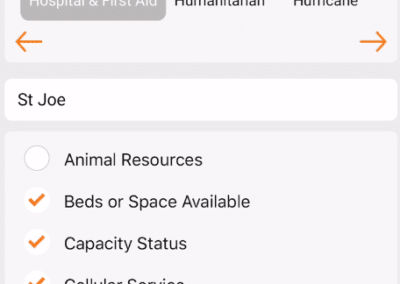 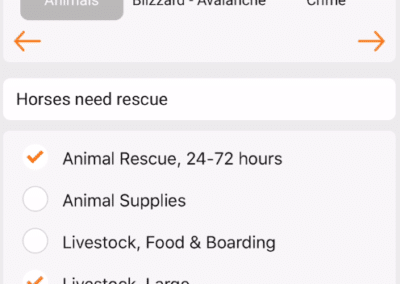 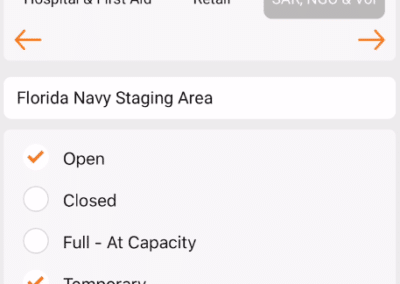 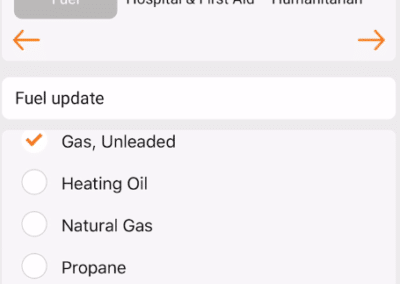 The Aftermath app connects people in need with those that want to help and emergency personnel (if they choose to use the data). 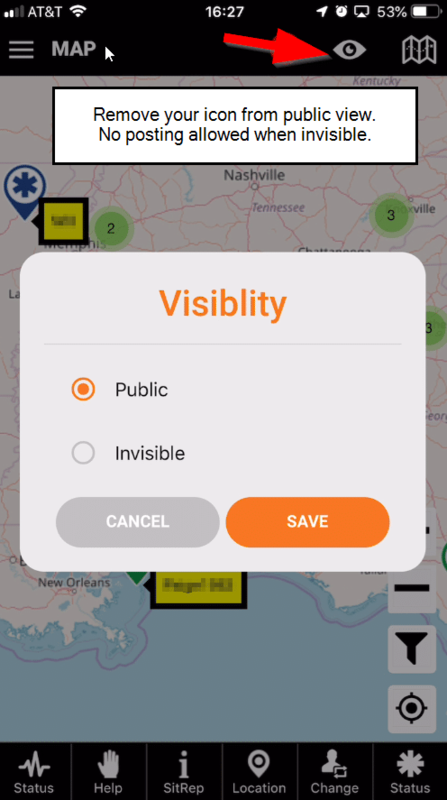 It enables citizens to help neighbors two blocks over or come from New Orleans to Houston and help more effectively during times of reduced information or lack of direction from our government. 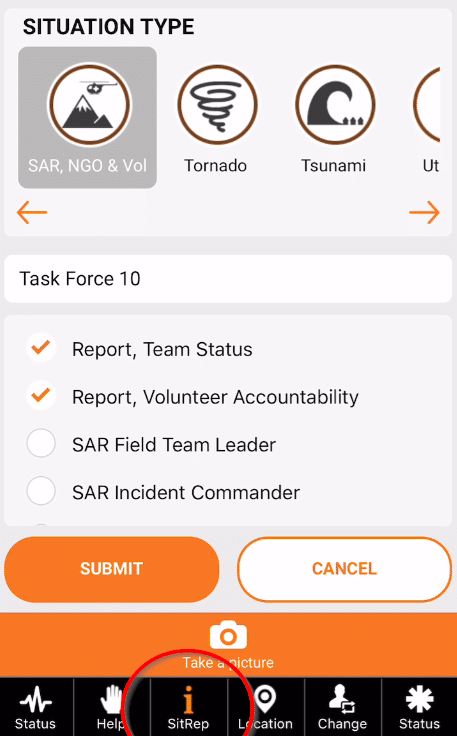 It can also feed data to emergency operation center (EOCs) through situation reports (SitReps) for improved response and resource allocation and be used by organizations like the Red Cross. 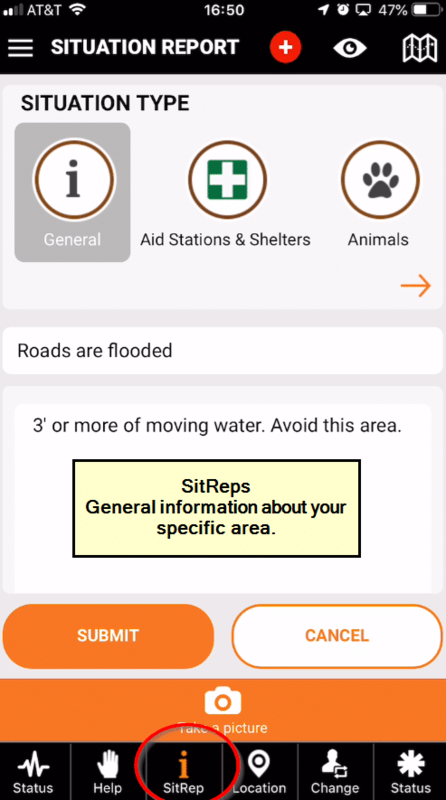 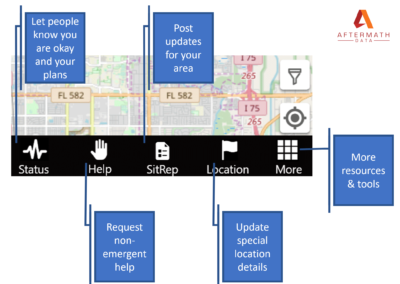 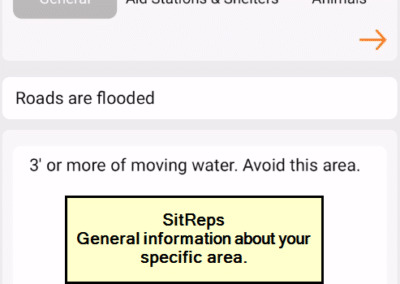 Government agencies can see information being reported by citizens through situation reports (SitReps) or requests for help. 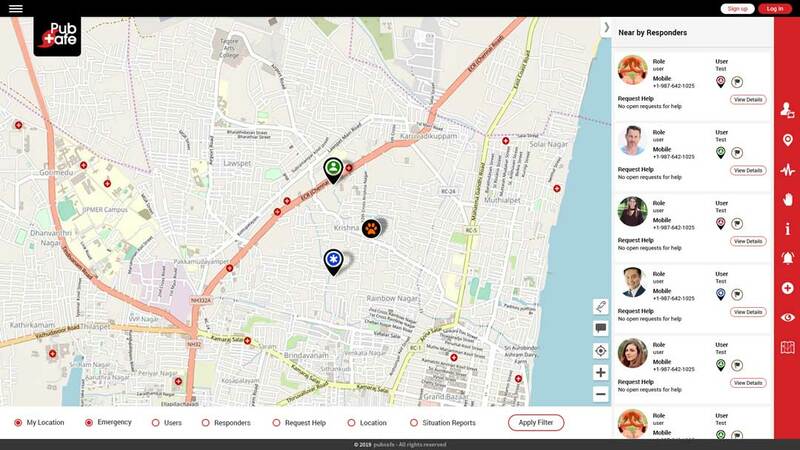 This enables them to allocate the right resource, to the right area using real-time information. 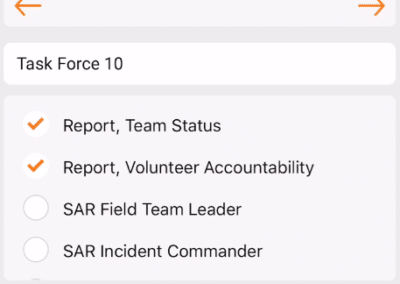 The third component is support partners (SPs). 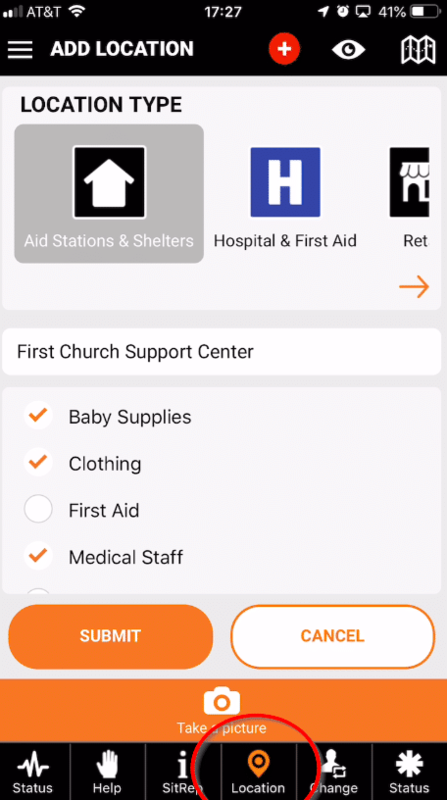 SPs range from the Red Cross to a local church. 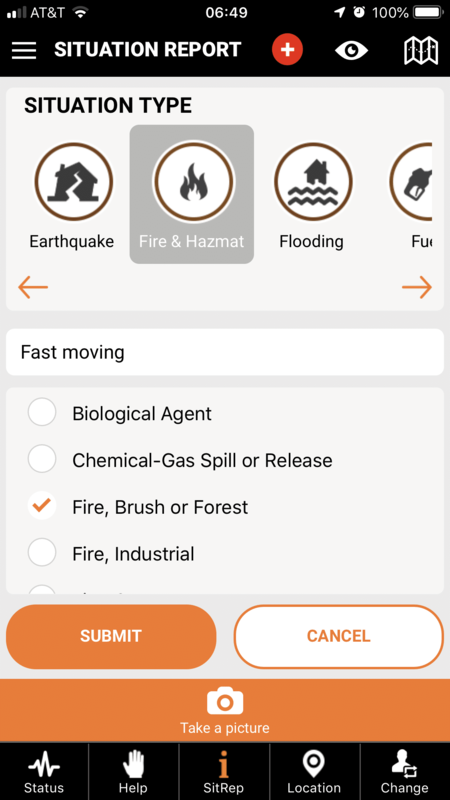 The Future of Disaster and Emergency Response is Here! 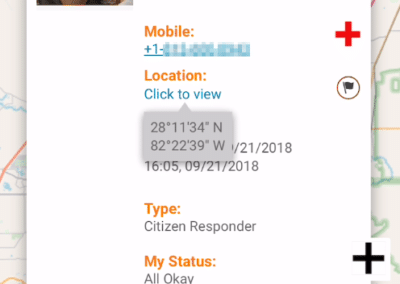 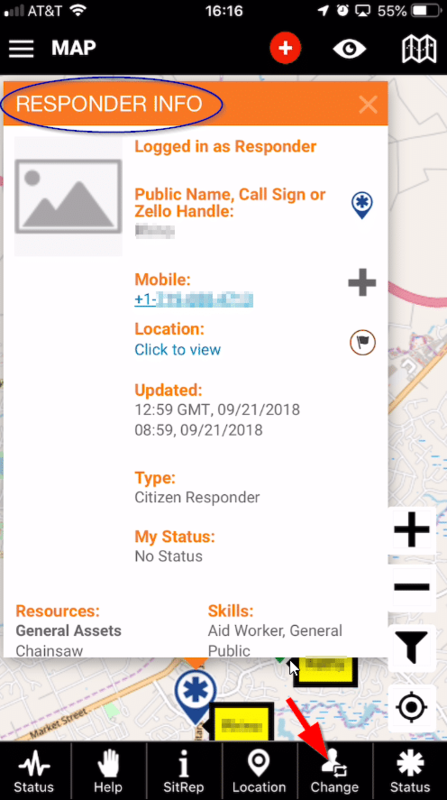 Request help from the responders and NERTS (citizen responders, government, and private groups. 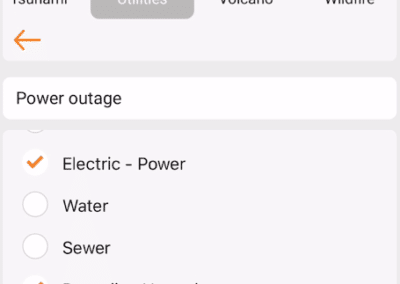 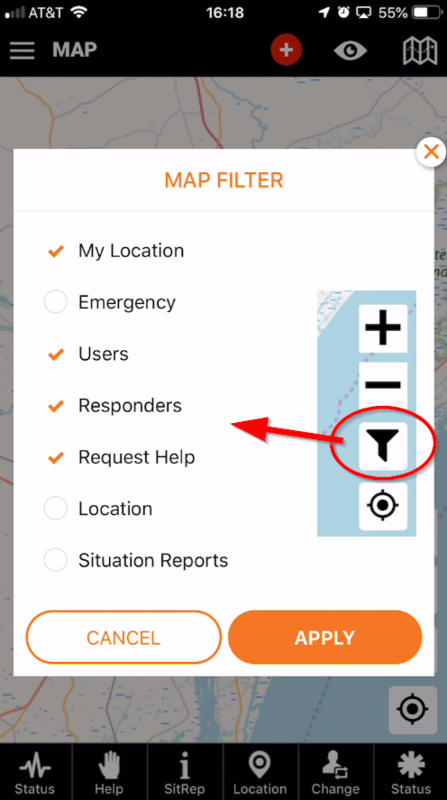 Although Aftermath is not directly connected or integrated with EOC and 911 services, we hope EOCs, FEMA, the Red Cross and others view the data to augment current data collection methods. 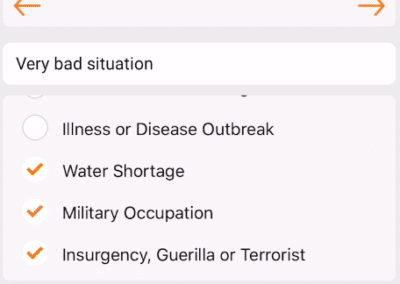 We welcome the opportunity to discuss integration and other services with FEMA and other government agencies. 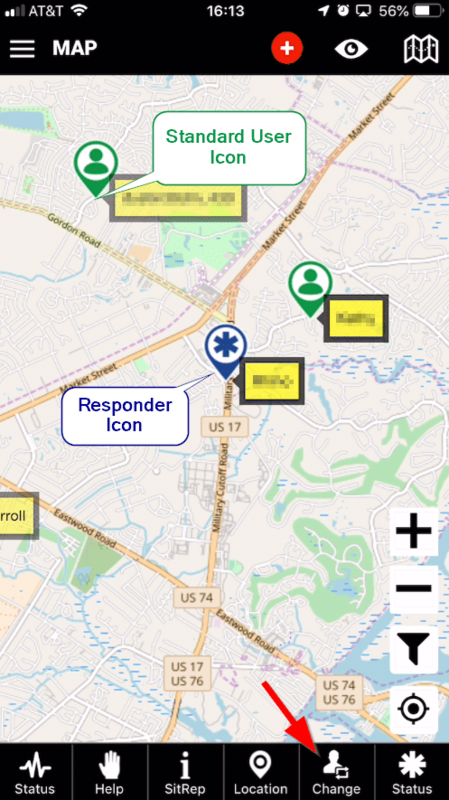 Good, real-time information can save lives. 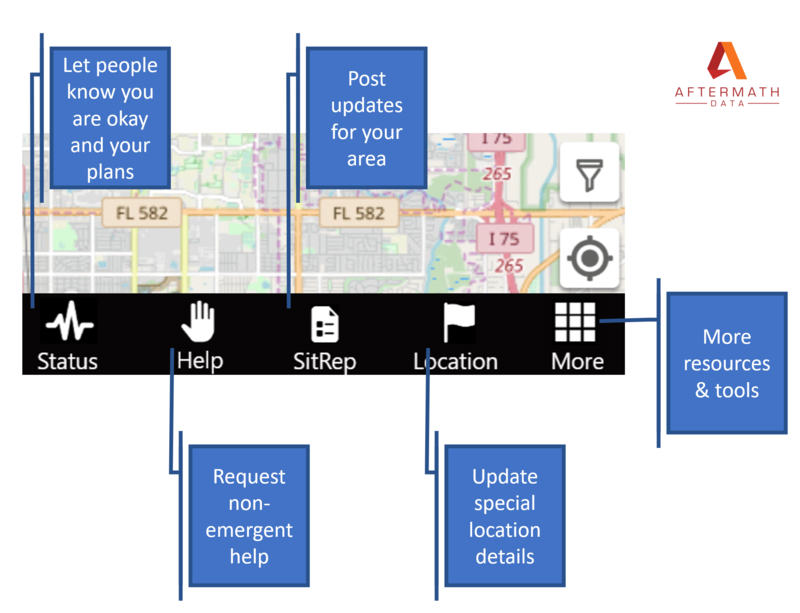 The more people that use the service the more information that is being shared. 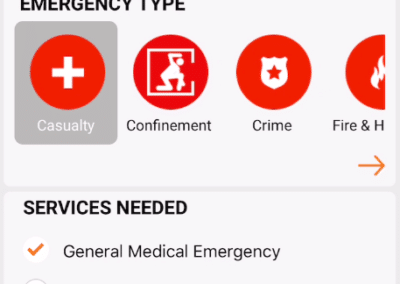 This data is also critical to asset and resource allocation ranging from an individual with a chainsaw, to fire trucks, to the National Guard. 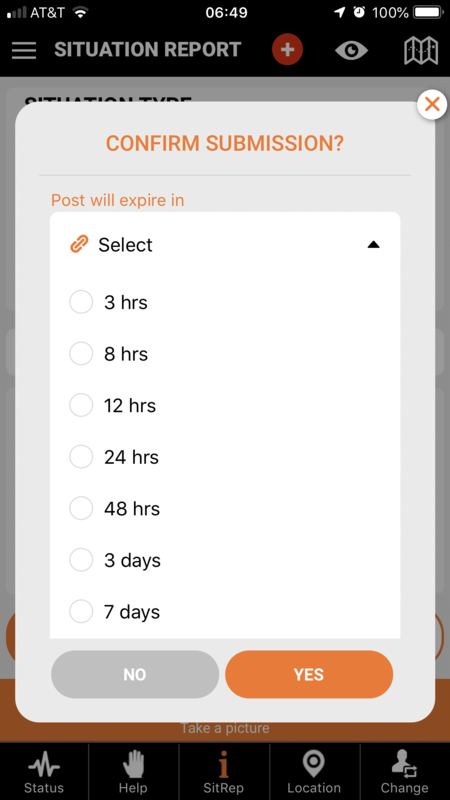 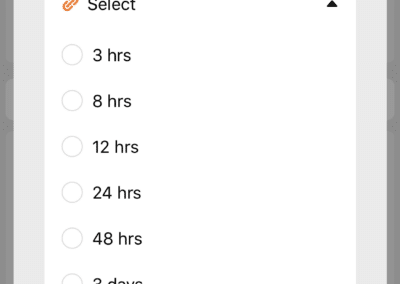 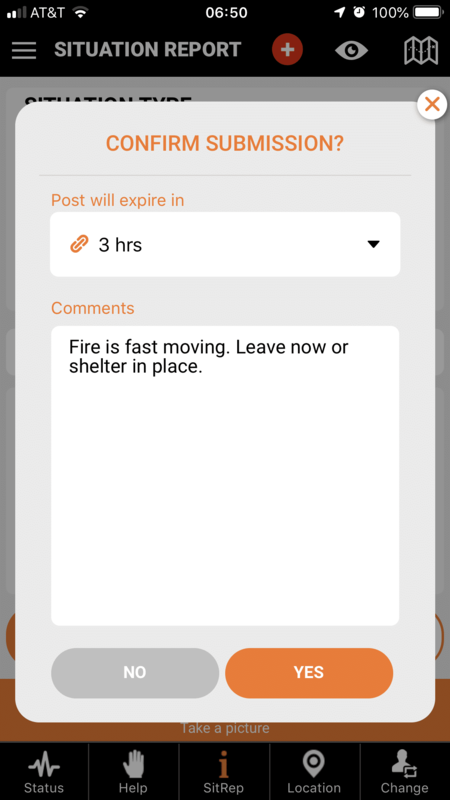 Keep the Aftermath app on your phone and up to date at all times. 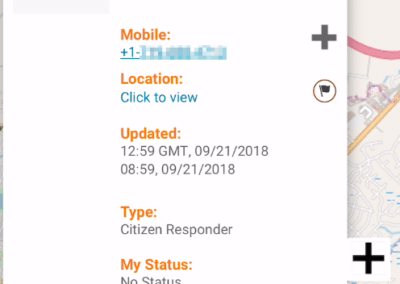 In today’s world, you never know when you will be involved in a crisis and 911 is unresponsive. 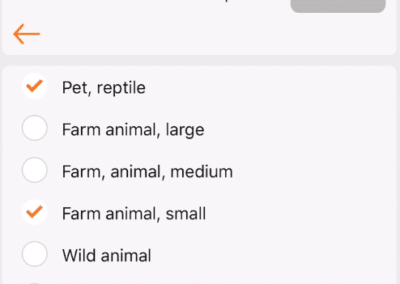 Facebook is great but it limits data to specific groups and friends. 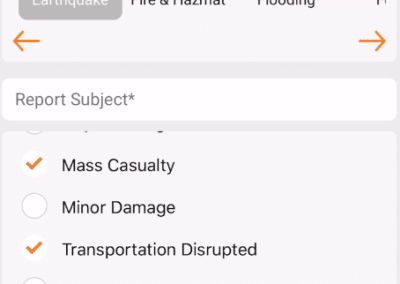 Aftermath is designed to be open to the public, protect your identity and bridge the data gap between people and organizations. 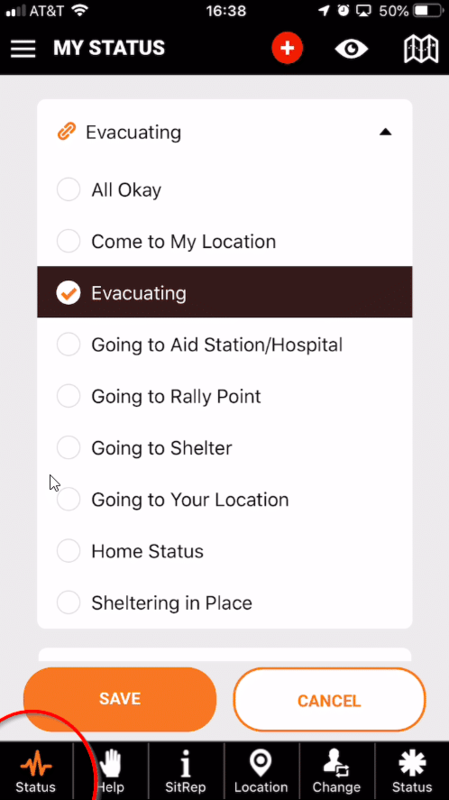 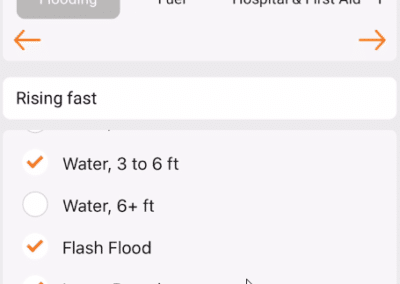 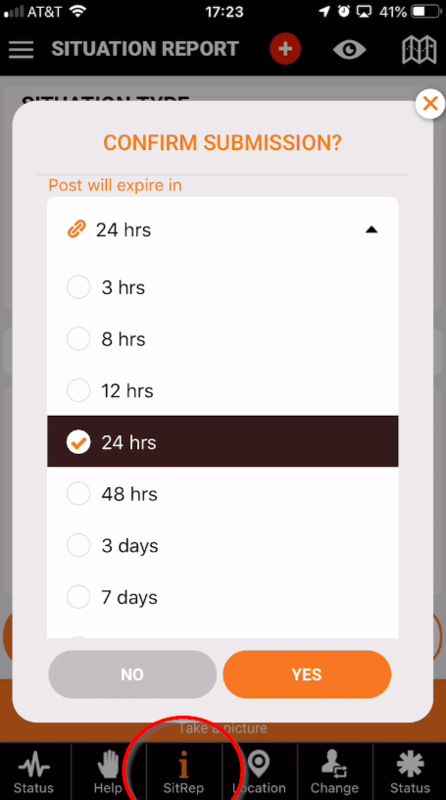 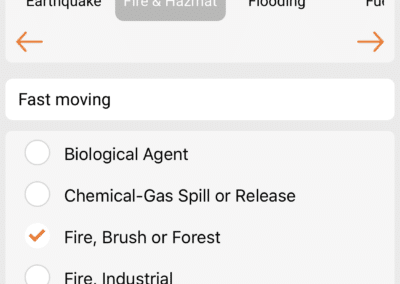 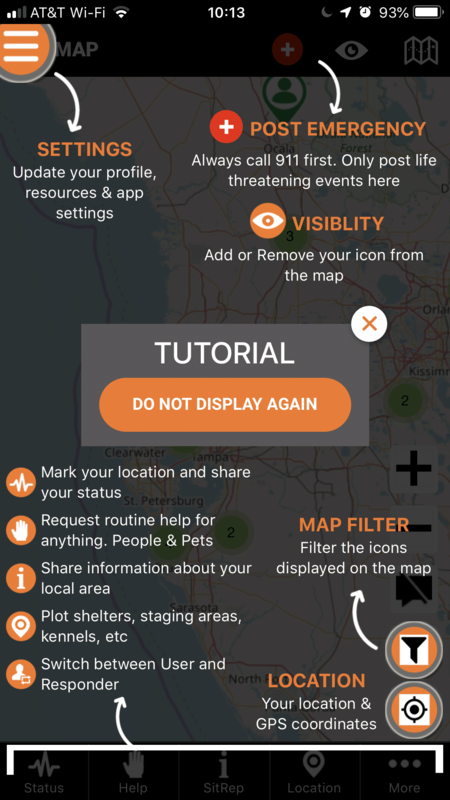 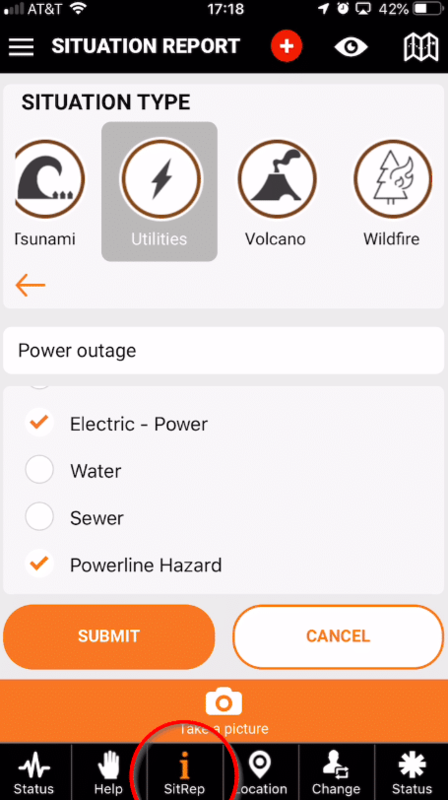 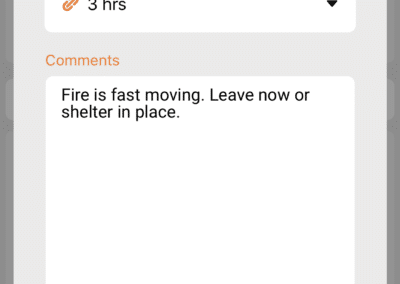 Users can simply spread the word on social media and share the “Aftermath Data” app before you need it, during and after an emergency or large-scale disaster. 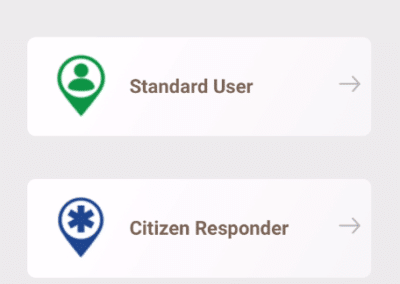 The more users, the better the data and the more people are helped. 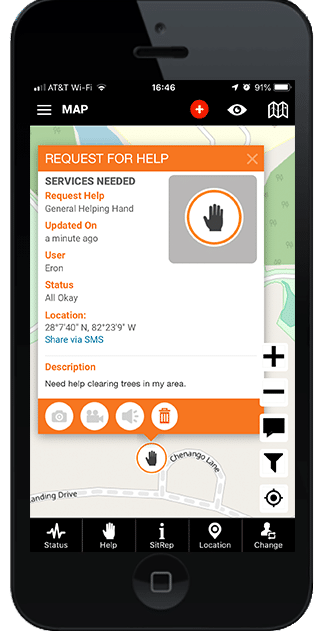 Government agencies can request more information on data services and encourage people in the path of an event to download, share and use the app.